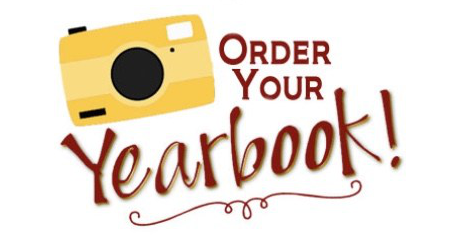 The 2019 CMS Yearbook is now on sale for the lowest price of the year! In addition, if you order by September 14th, you will receive four free cover icons with the purchase of a personalization (a $14 value)!!! Please include the fee for the personalization if ordering the icons. 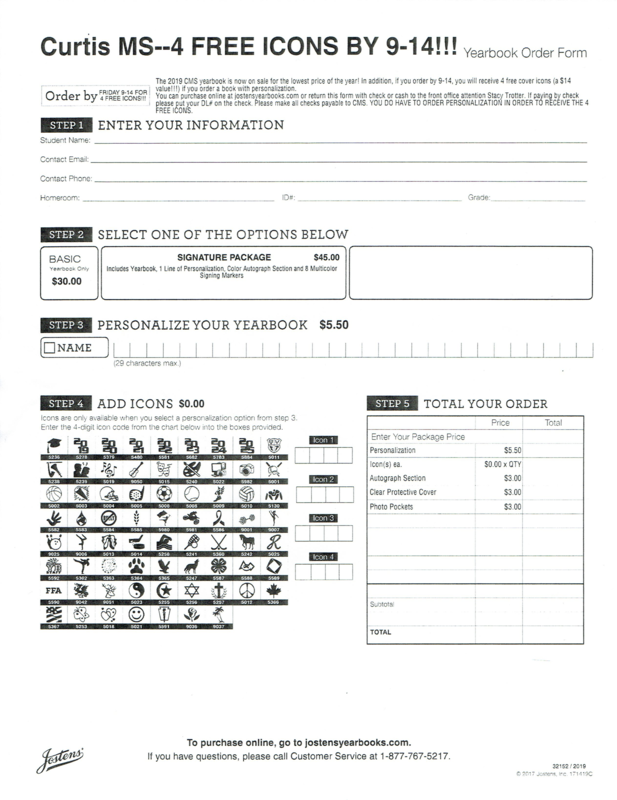 You can purchase online at jostensyearbooks.com or return the form below with check or cash to the Curtis front office (attention Stacy Trotter). 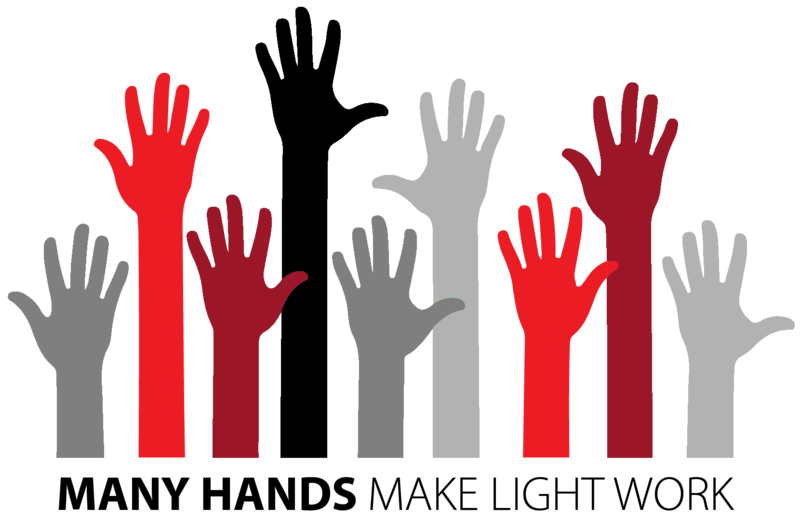 If paying by check please make it payable to CMS and put your DL# on the check.